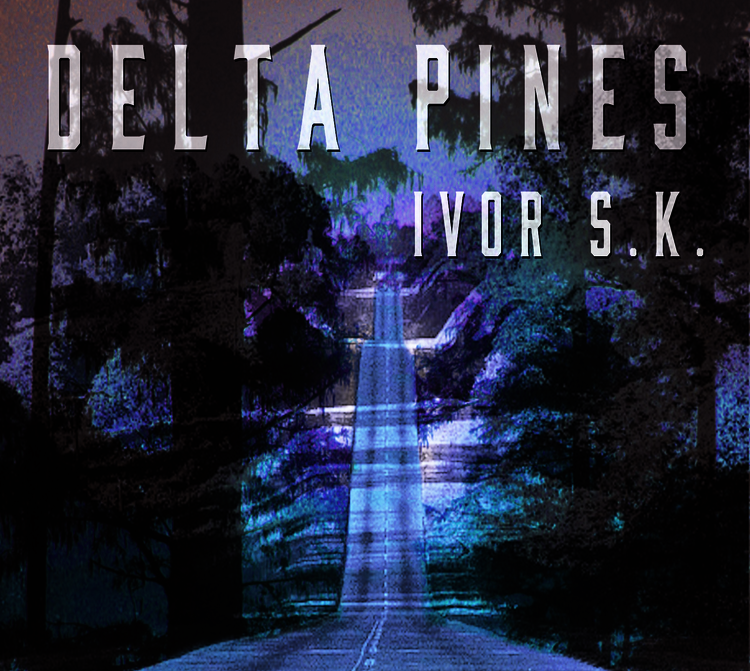 I just received the newest release, Delta Pines, from Ivor S.K. (Ivor Simpson-Kennedy) and its relaxing and quite tasty. Opening with Help Poor Me, Ivor accompanies his own unique with acoustic guitar. A modern, simple blues style track, Ivor has a clean guitar style and a slightly gravelly voice. Cool! 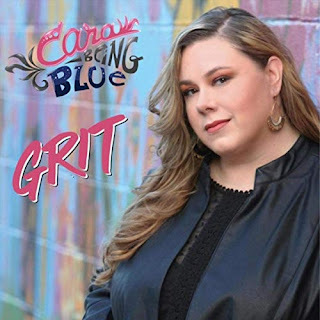 Missus Green has a cool country blues style and may be my favorite track on the release. 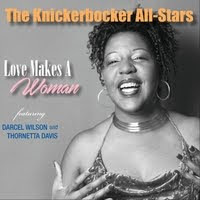 With light foot tap for percussion, this track has it all with a great melody and perfectly complimented guitar soloing. Pelican is a sweet instrumental with a perfect blend of picked and slide guitar melody lines. Very nice! A modern blues, I Like The Way is smooth and clear with Ivor's vocals and guitar blending perfectly. 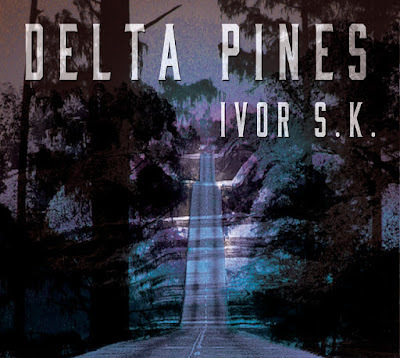 Wrapping the release is title track, Delta Pines, with Ivor's gravelly voice over a tight guitar riff and steady foot tap. 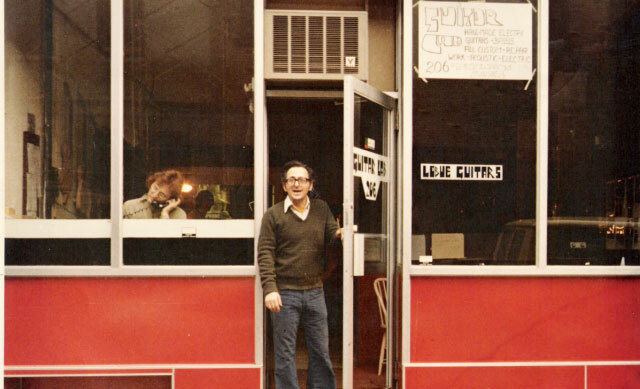 Clean and seductive slide work brings an additional dimension and Ivor's acoustic solo is tight and precise. A very nice closer to this first release by Ivor.